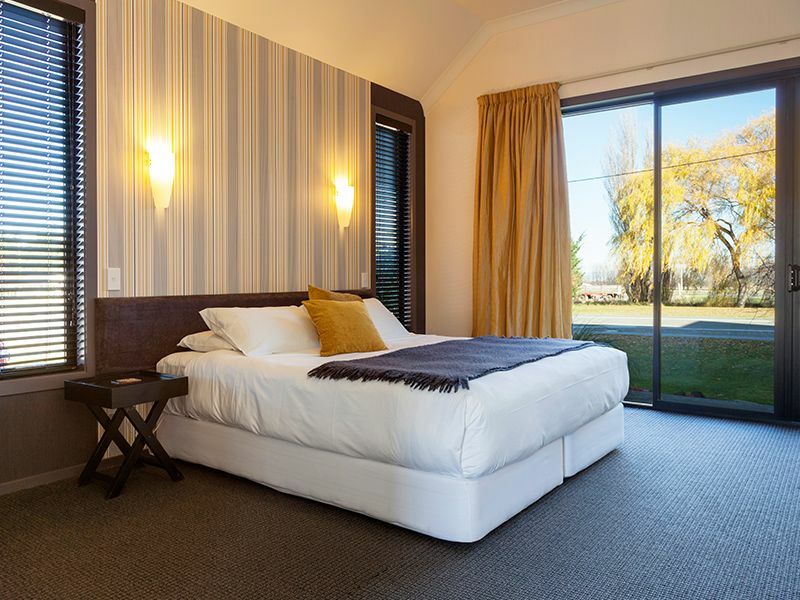 Hawkdun Lodge offers idyllic Central Otago accommodation with room options to suit differing requirements. 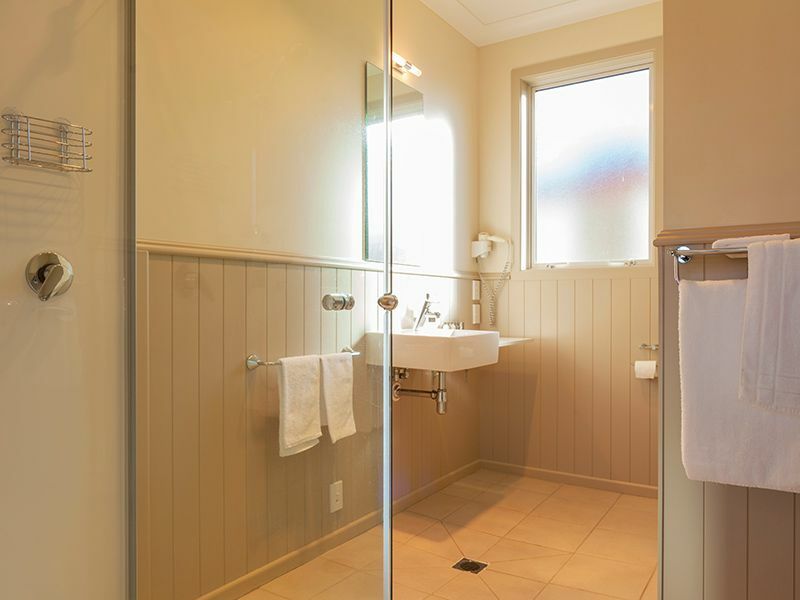 Each of our suites has its own unique décor that reflects a place name or landscape feature from our area. 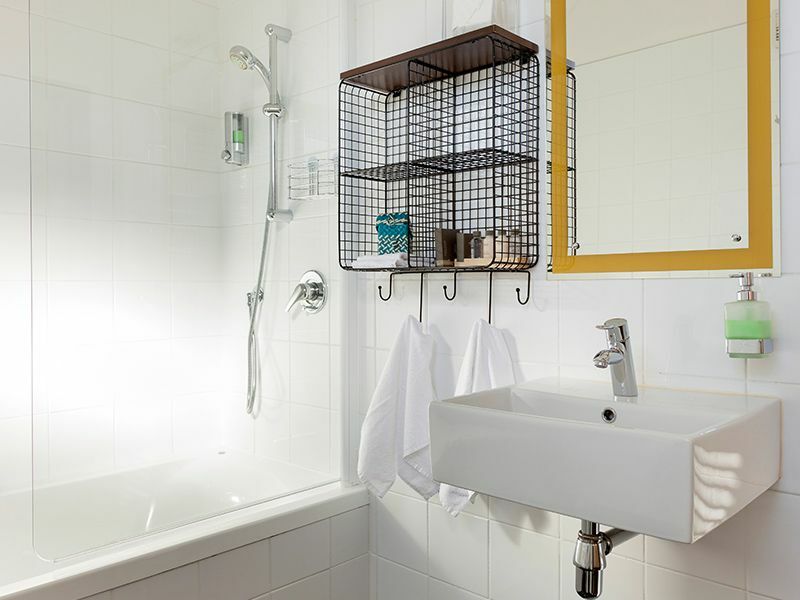 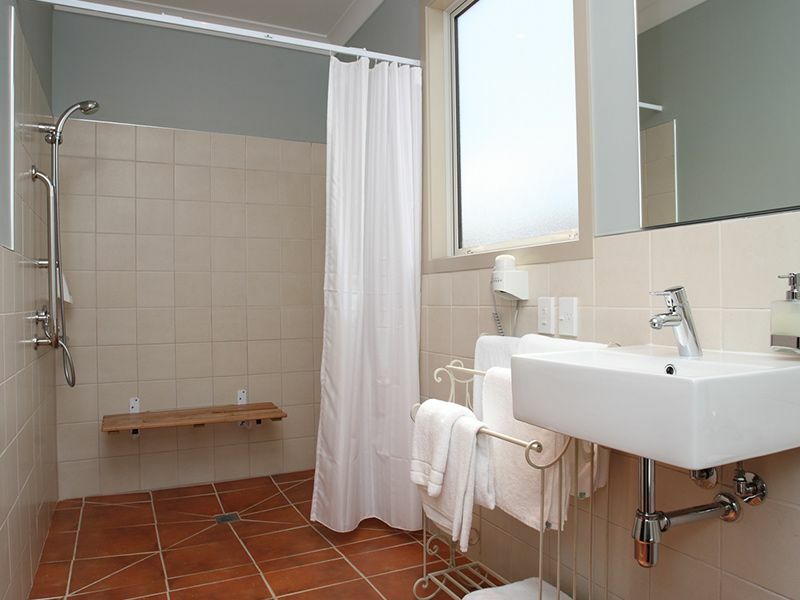 Choose from studio suites with ensuites or spa bath ensuites (1-2 people) and one bedroom suites (2-3 people). 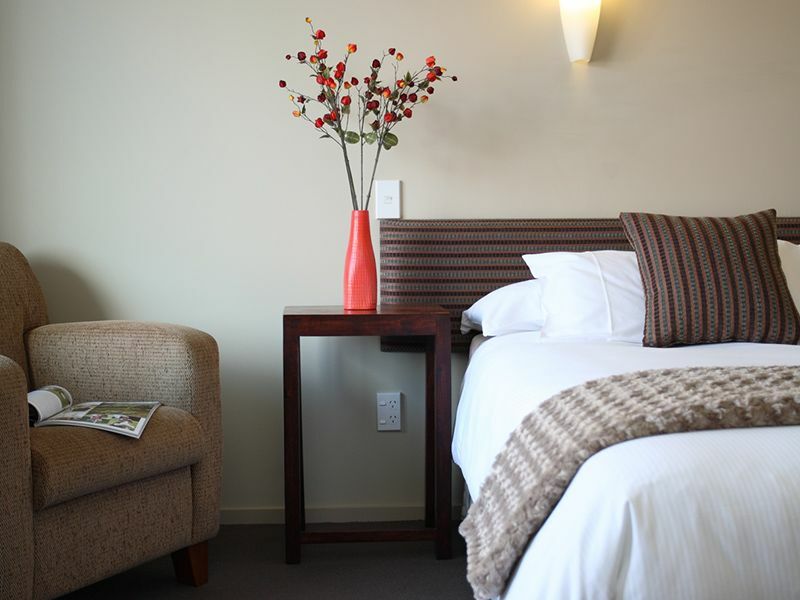 A family or larger group can be accommodated in our interconnecting (family) unit (4-6 people). 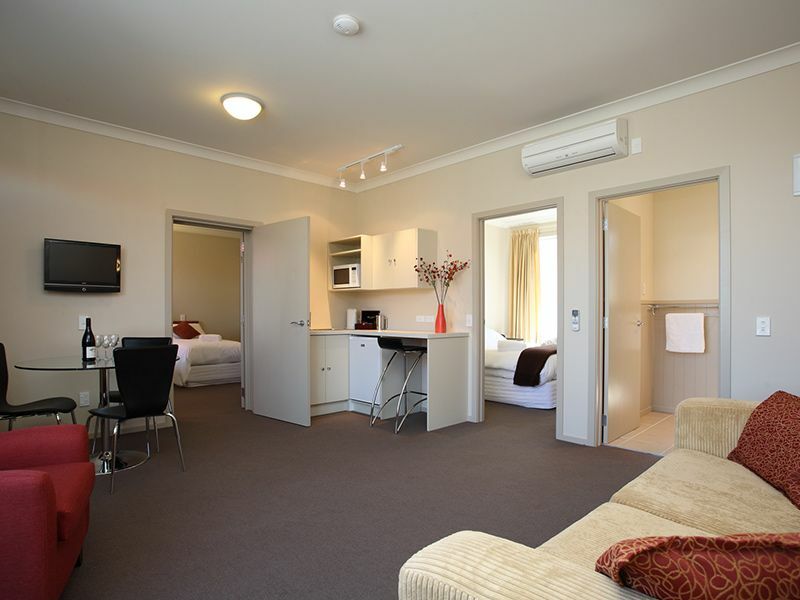 The family unit has two separate bedrooms and a sofa bed in the lounge that can be used for an additional bed. 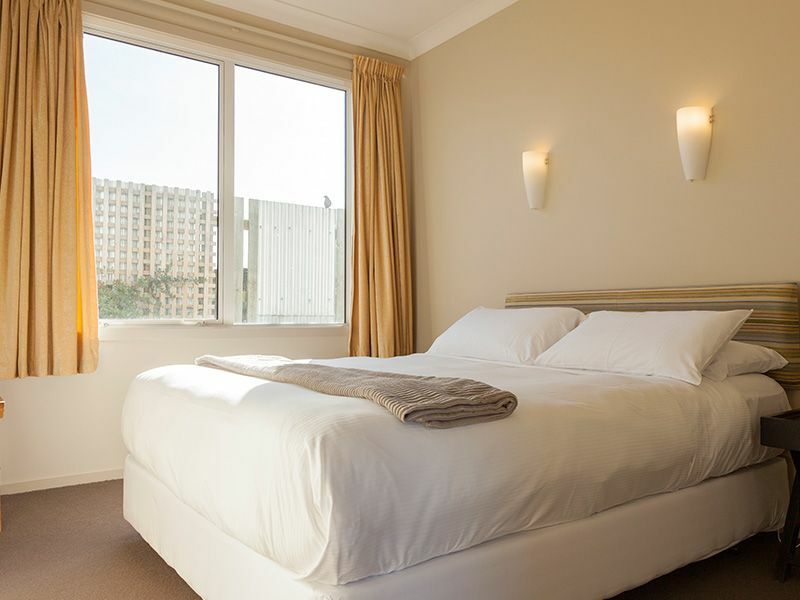 In one bedroom is a queen bed and in the other a superking bed that can be split into singles. 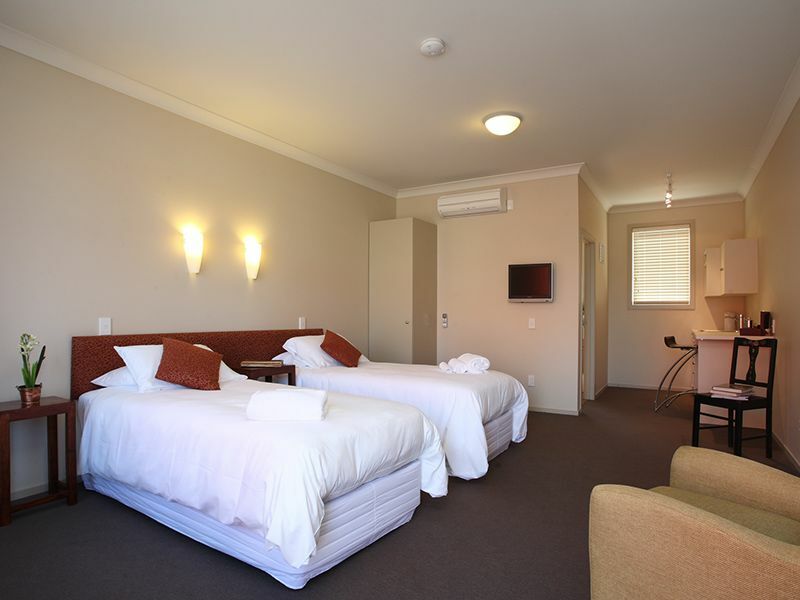 The sofa bed is suitable for 2 small children or 1 adult. 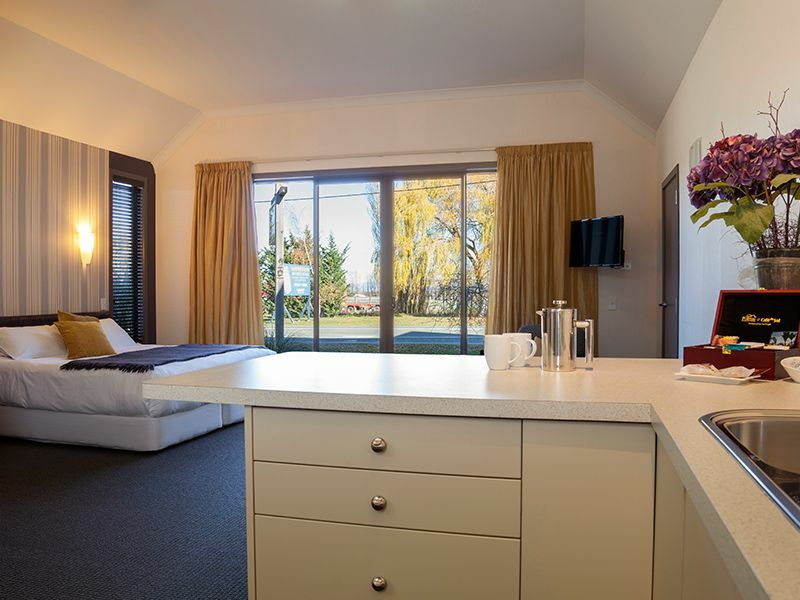 The kitchen has a microwave, fridge, toaster, tea & coffee making facilities (full cooking facilities are available in the Hawkdun Room). 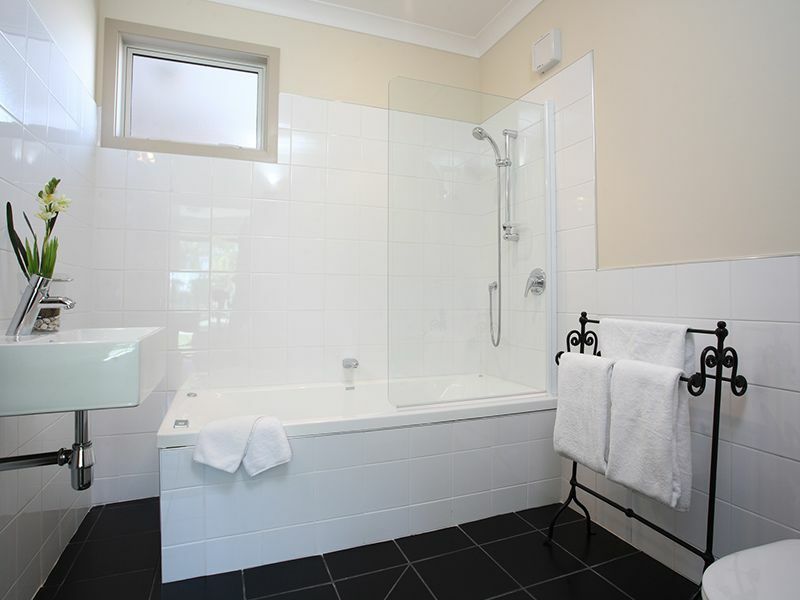 In each bathroom there is a shower and underfloor heating. 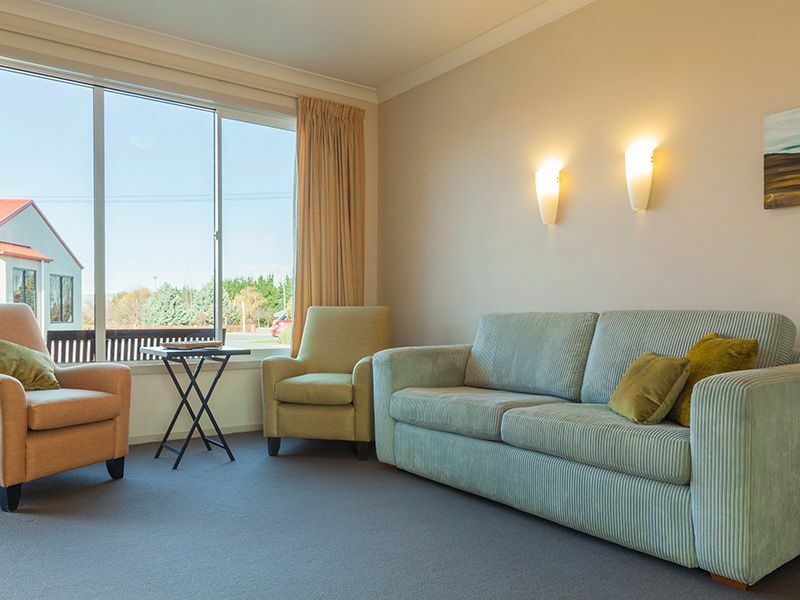 In the lounge there is a sofa, comfortable chairs and a dining table and chairs. 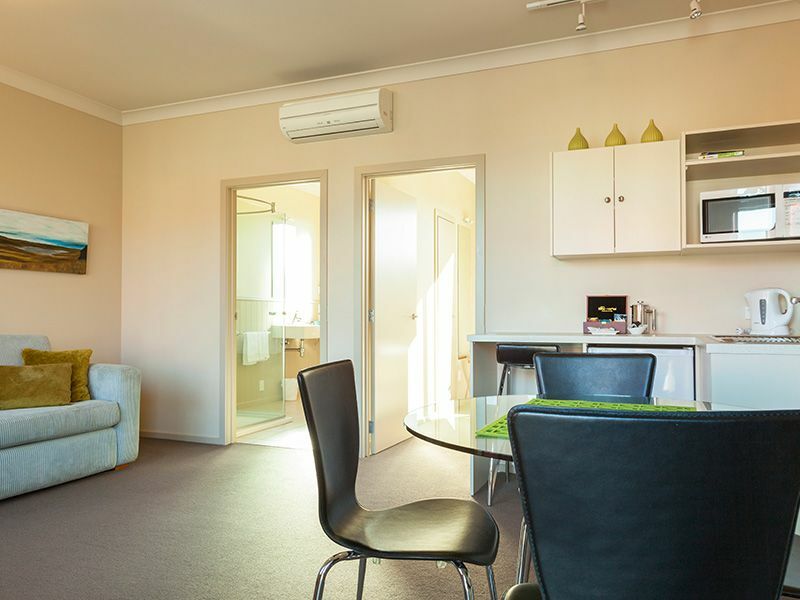 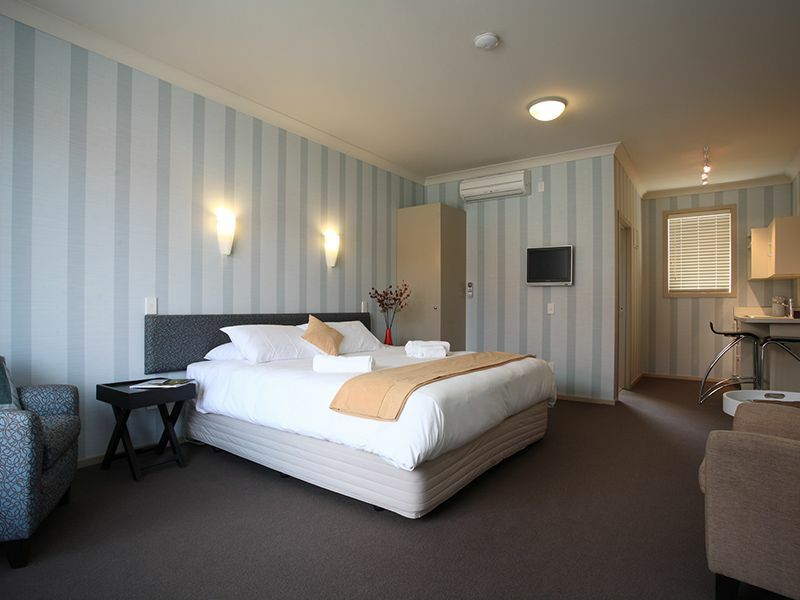 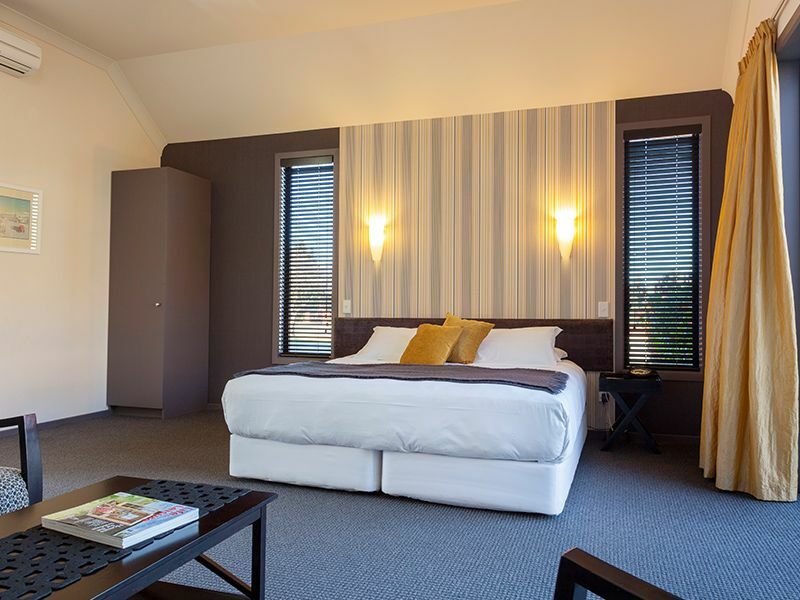 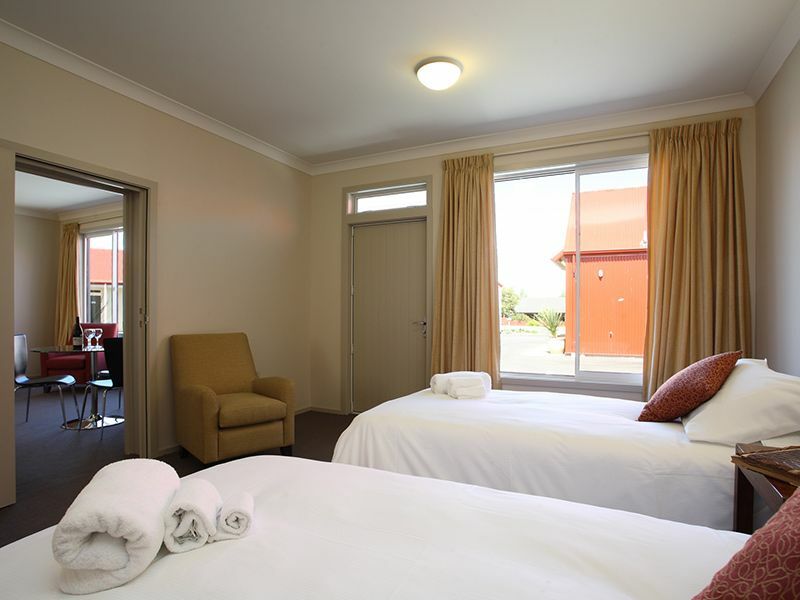 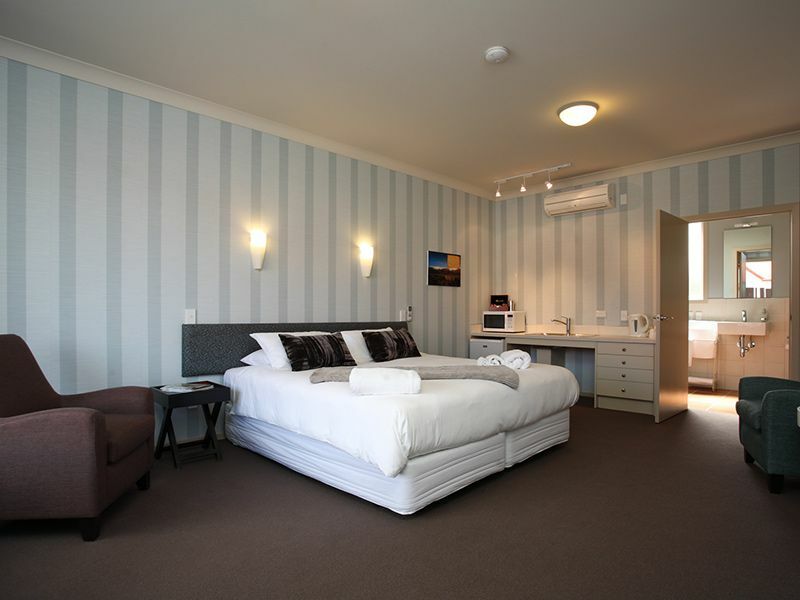 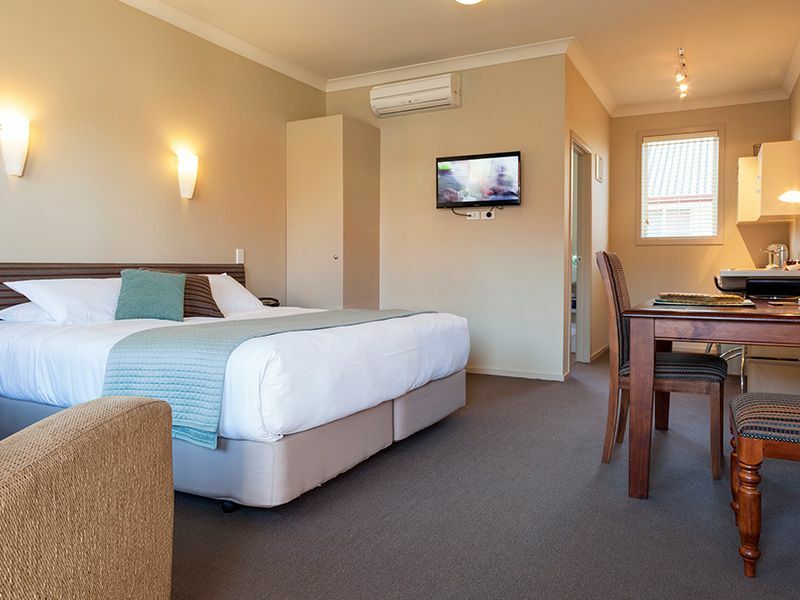 The family unit has two wall mounted 32" TV's with 20 free view channels, two heat pumps for heating and air conditioning, electric blankets and quality bedlinen and towels throughout.